« The Sorcerer’s Hat at Disney’s Hollywood Studios will pull a vanishing act next year! Out of all of Disney’s Moderate Resorts, my personal favorite is Port Orleans – French Quarter. You probably don’t notice, but I have to fight the habit of just calling it “Port Orleans Resort.” That was the original name of the resort back when it opened in 1991. 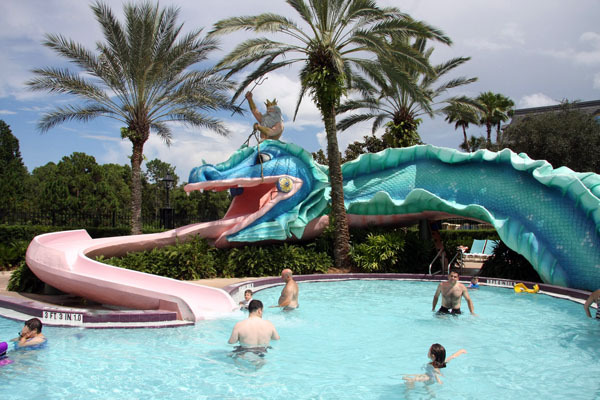 It’s sister resort, Disney’s Dixie Landings opened early in 1992. About ten years later, for some (probably ridiculous) reason unknown to the public, the name of the resorts were changed. 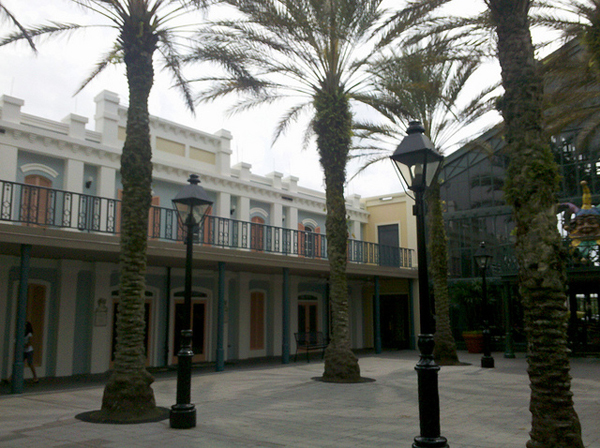 Dixie Landings became Port Orleans – Riverside, and Port Orleans became Port Orleans – French Quarter. As someone who still clandestinely refers to Epcot as EPCOT Center, and Disney’s Hollywood Studios as MGM-Studios, I obviously have trouble letting go of the original (and often better) names and concepts on Disney property. 1. 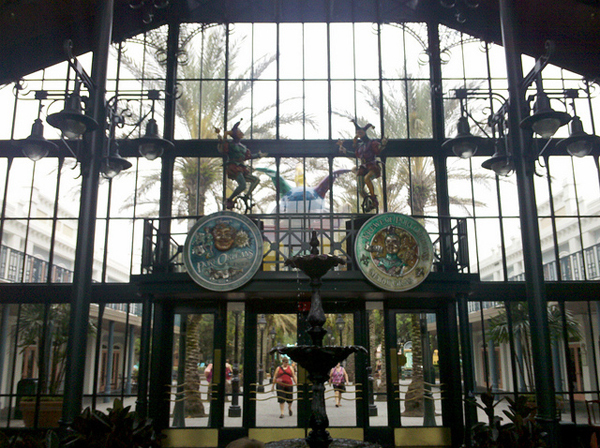 Port Orleans – French Quarter only has about 1,000 rooms, which makes it half the size of Port Orleans – Riverside, and much easier to navigate. There are no long walks to the lobby. And even when it’s full, it’s still not as crowded as Riverside. 2. There is only one bus stop. Even on the rare occasion when only one bus is servicing both resorts, French Quarter gets picked up first AND dropped off first. 3. The Doubloon Lagoon pool is still pretty nice, even if Ol’ Man River wins in an arm wresting contest. 4. The boat to Disney Springs is the last stop on the way out and the first stop on the way back, which means it takes less time to get there. 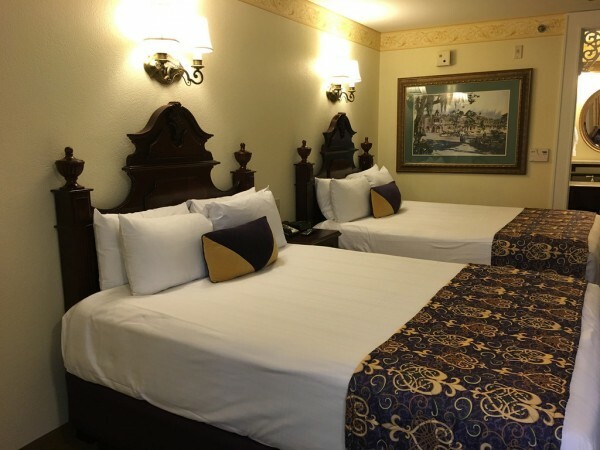 Queen beds FTW at French Quarter! 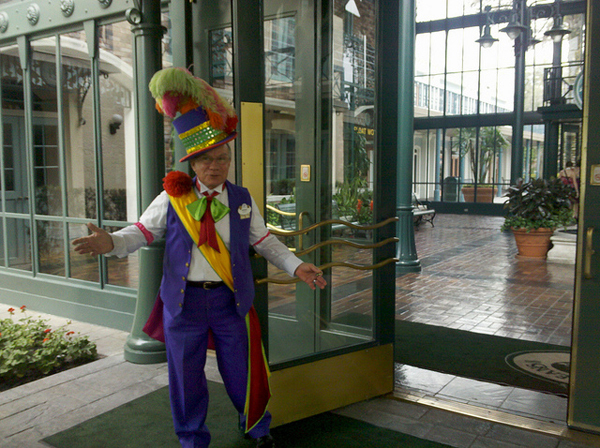 Oh, alright… Port Orleans Resort – French Quarter. Did I mention the fun and friendly doorman? on your next visit to Disney World? Click here and request a quote! This entry was posted on October 28, 2014 at 7:55 am and is filed under Disney Vacation Planning, Resorts, Walt Disney World. You can follow any responses to this entry through the RSS 2.0 feed. You can leave a response or trackback from your own site.